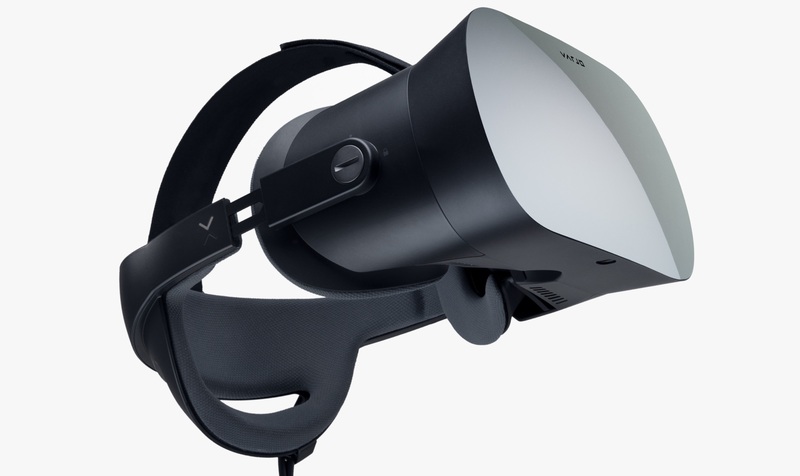 The era of professional VR starts now with VR-1, the world’s only VR device with human-eye resolution. Designed for use in complex industries that demand the highest visual fidelity, VR-1 also features the world’s most advanced integrated eye tracking technology and is compatible with the most popular professional 3D software tools. 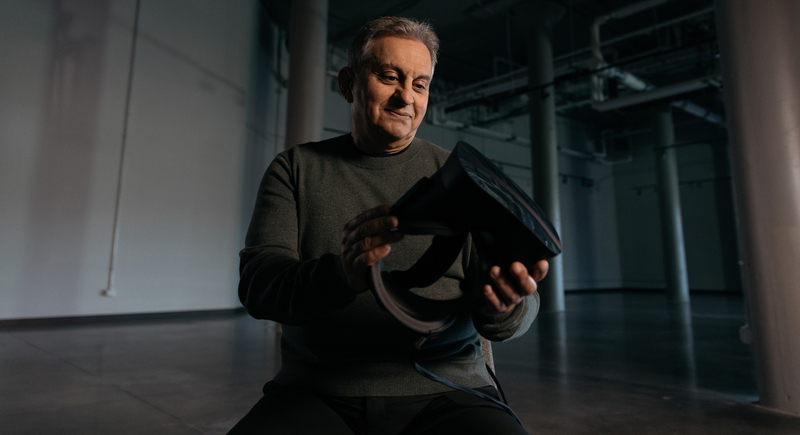 Watch the film to see how VR-1 makes virtually everything possible. 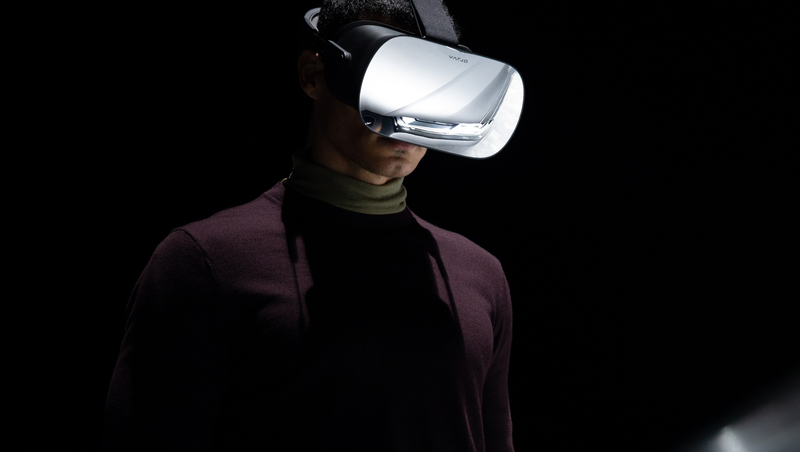 The resolution of other VR devices is a fraction of what the average human eye can see. Varjo’s Bionic Display™ delivers an unprecedented human-eye resolution of 60 pixels per degree. 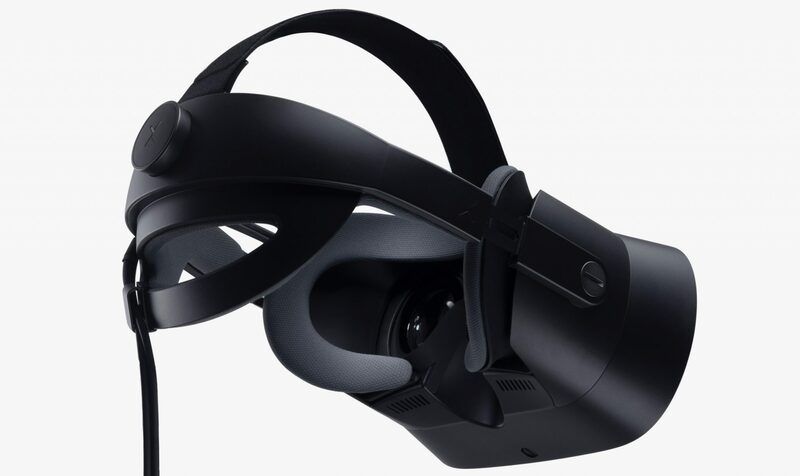 It revolutionizes professional VR by bringing every detail, texture, contour and color into 20/20 focus – even for users who wear glasses or contact lenses. 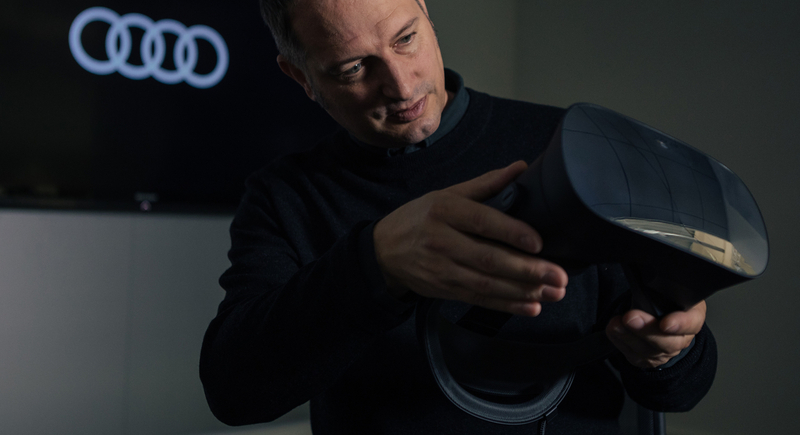 See why Audi needs Varjo VR-1 to design the car of the future. See how VR-1 is bringing everything into perfect focus at Siemens. Take your 3D software tools to new heights and enter the era of photorealistic virtual workflows. VR-1 is compatible with a growing collection of the world’s most popular software tools, including Unreal®, UNITY®, Autodesk VRED®, Prepar3D® and other industry-specific 3D engines. See why the best in the business trust VR-1. From the very beginning we’ve built VR-1 for visionaries in some of the world’s most demanding industries. Here’s what they have to say about us. Purchase VR-1 and see every detail of your work come to life in VR with human-eye resolution. Read the latest news from, by and about Varjo. Tiina Nieminen. Head of Product Management at Varjo since November 2017. The future belongs to those with vision. 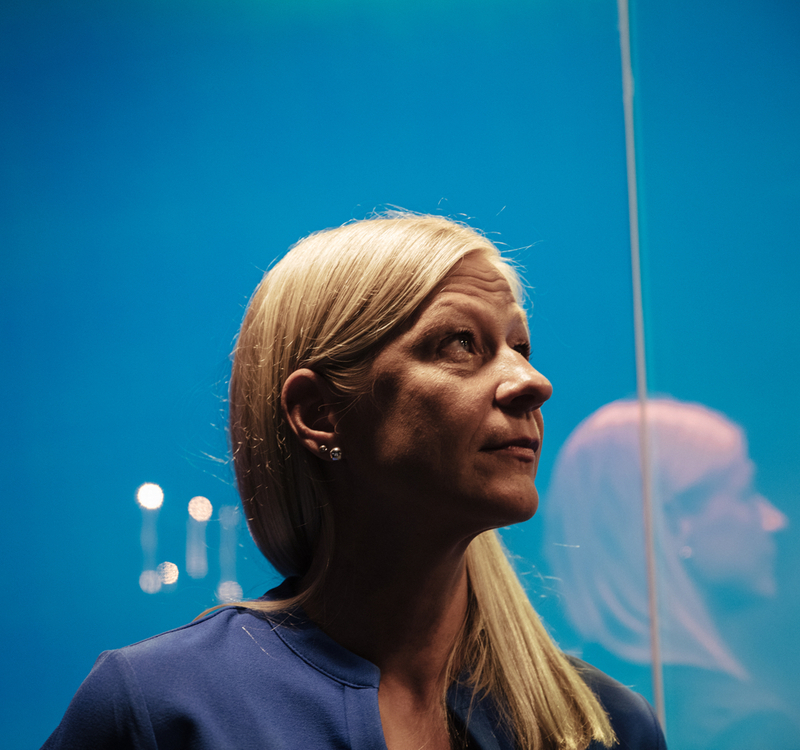 Varjo was founded by a team of industry professionals with a vision of seamlessly merging the virtual and real worlds – first for professionals in the most demanding industrial fields and ultimately for everyone. 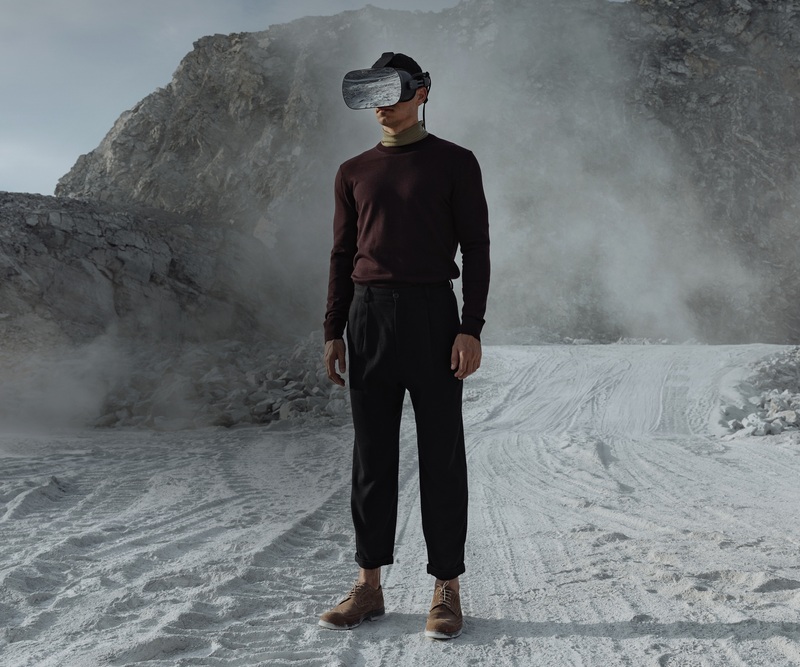 All of us at Varjo are on a mission to empower people to do things that are impossible today by merging virtual, augmented and traditional realities. When we’re done, computers will look nothing like they do right now. Meet us at one of the following events to experience VR-1 first hand. Follow @varjodotcom to stay informed.